Our clients range from small businesses to high profile companies. Here’s what they have to say. Michael and his team of service technicians have now been on our books for the past 3 years. Michael demonstrated his knowledge and commitment to service that MHHS had the best service at all times regardless of time, weather condition or location. 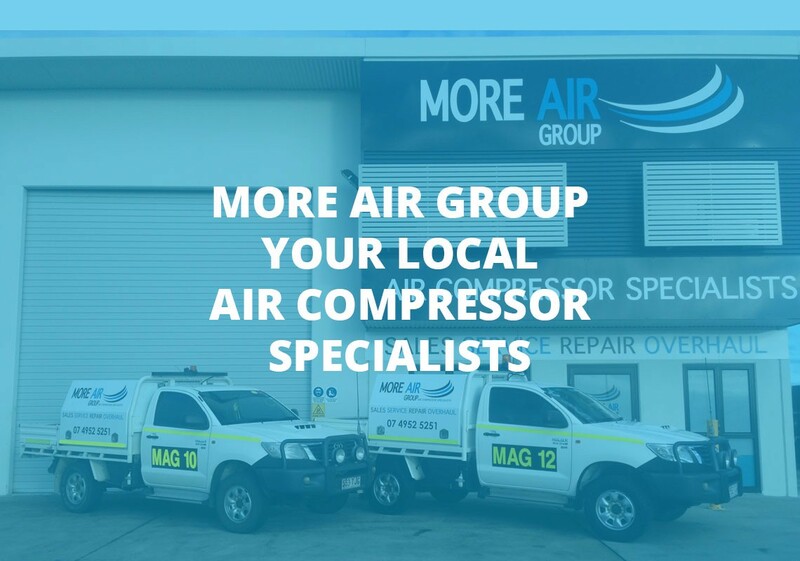 It is with this demonstrated commitment to the provision of an excellent service that I would recommend Michael and MORE AIR GROUP to anyone who is in need of a compression service company. During each and every occasion the service and workmanship has been second to none. The product knowledge and understanding that has been displayed by Michael and his team of technicians far out way that of any company in the field that I have dealt with, including OEM companies. I have no hesitation in recommending More Air to anyone that is after high quality and efficient repairs at a competitive price. From the time I have dealt with More Air I have found them very professional. They have a great knowledge of our compressors, servicing and their repairs are of a very high standard. More Air have our company at best interest when they have to complete any repairs and are always available at short notice. Safety when onsite is always their first consideration. 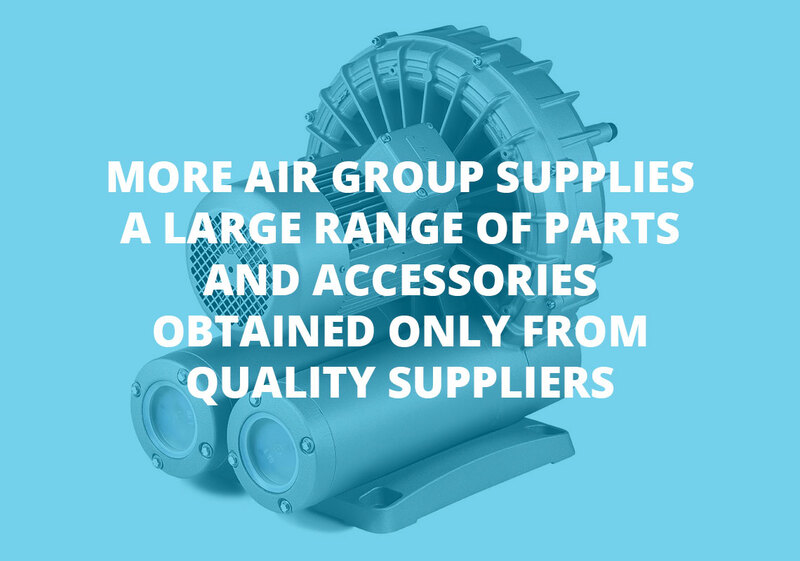 Long before the venture started at More Air Group, I have found their team members very knowledgeable, with a high regard to safety, service and reliability of air equipment. I have utilised the skills and dedication to the job, of more Air Group since their organization commenced operation. 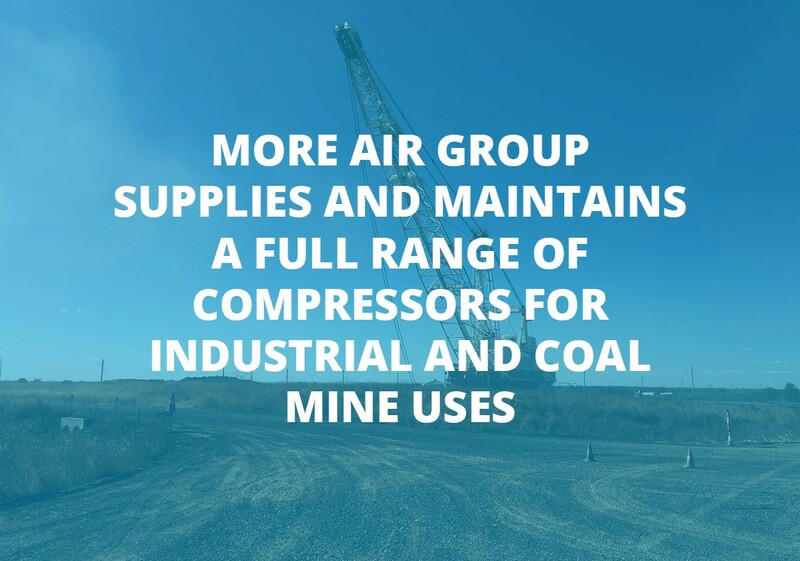 I would have no hesitation in recommending More Air Group as a preferred supplier and maintainer of equipment. 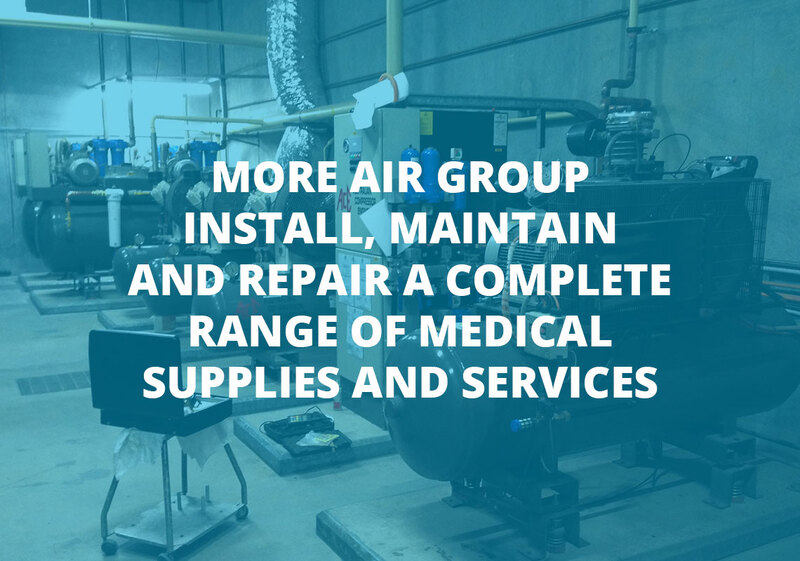 More Air have on several occasions conducted diagnostic, maintenance and rebuild work on Atlas Copco (and other brands) compressors for Prime Rentals and our clients. Their work has always been professional and efficient. The years of experience from the More Air team is evident, Mick Steindl is a compressor encyclopaedia and his friendly staff have obviously been trained thoroughly as they also know there stuff. I have no hesitation in recommending them to anybody in need of a reliable and knowledgeable compressor service agent. I am happy for anybody to call me should they need any further clarification. I had successful dealings with Mick in his previous employment and when he informed me that he was going into his own business, I had no hesitation in engaging More Air Group to service and maintain our compressors. Mick and his employees have the necessary experience and knowledge to conduct this work for us. They are local, efficient and reliable and I have no hesitation in recommending More Air Group to any prospective clients. If you would like to work with us or would like more information please get in touch and we will be happy to help with your enquiries. We are the authorised distributor and repair agent for the following companies.